KW Electronic Sales LLC has been representing electronic component manufacturers for over thirty years, having originally started in Dayton, Ohio in 1969, a Cleveland office opened in 1970, and our Pittsburgh facility in 1974. 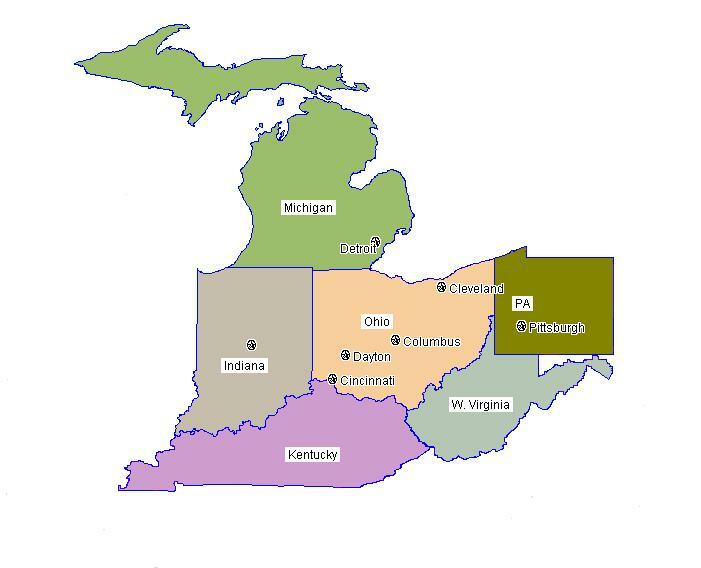 KW expanded service to Kentucky customers in the early 1980's and Indiana and Michigan in 2000. Our salespeople are positioned in the major business concentrations in the territory.